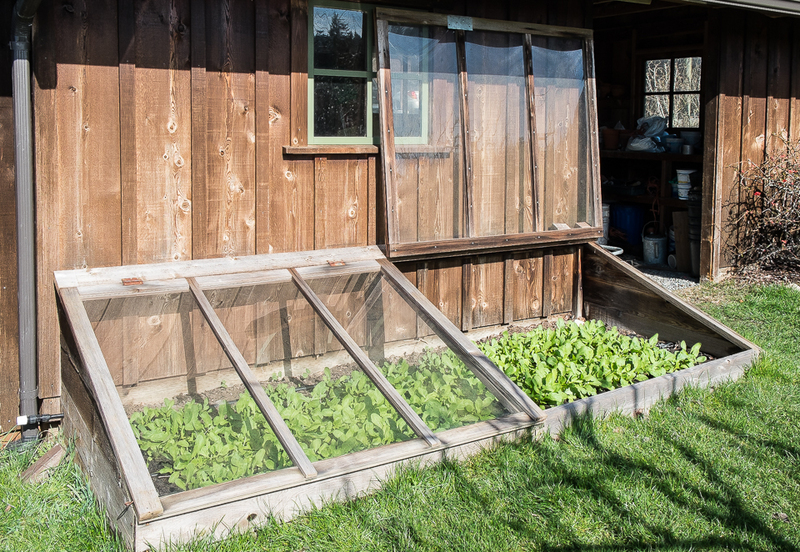 This entry was posted in Fall/Winter Vegetables, Garden Planning and Infrastructure, Spring Vegetables, Summer Vegetables and tagged Cold Frames, Four-season cold frame, How to build a cold frame, What to plant in cold frames by Lopez Island Kitchen Gardens. Bookmark the permalink. Your blog and accompanying photos are such lovely additions to my day! Thanks for posting them. I work with your friend Mary (whose sense of style and color shames me) here in San Diego, and your blog inspires me to work in my own garden in Alpine, up in the foothills. 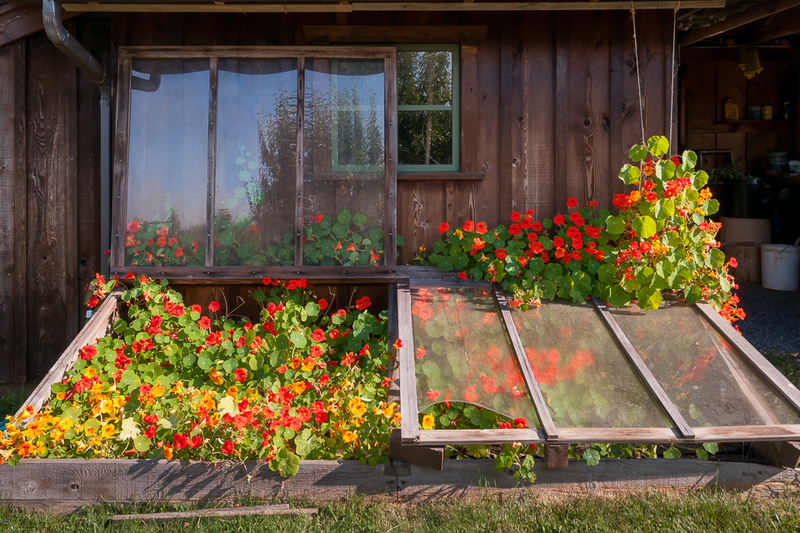 The nasturtiums in your cold frame are just beautiful! have a “hot frame”, with one of those green bottom heat wires under a little sand. I start all my toms, peps, basil, cucerbits, etc. in there. I have one of those paraffin lid lifters on it which helps with the spring crazy weather, hot/cold. Enjoy your postings so much! Big thanks! 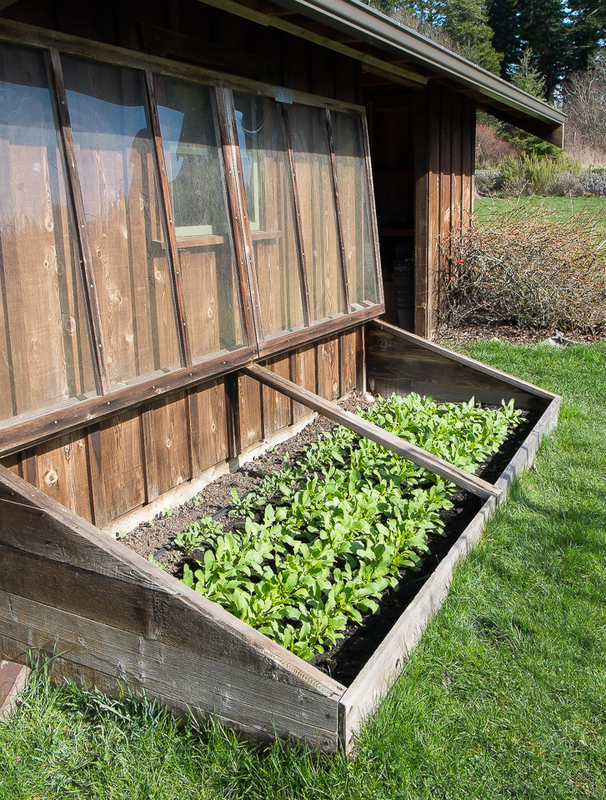 I once made a cold frame out of discarded Garden Window. It worked well, but like you, I replaced the glass with much lighter Plexiglass. 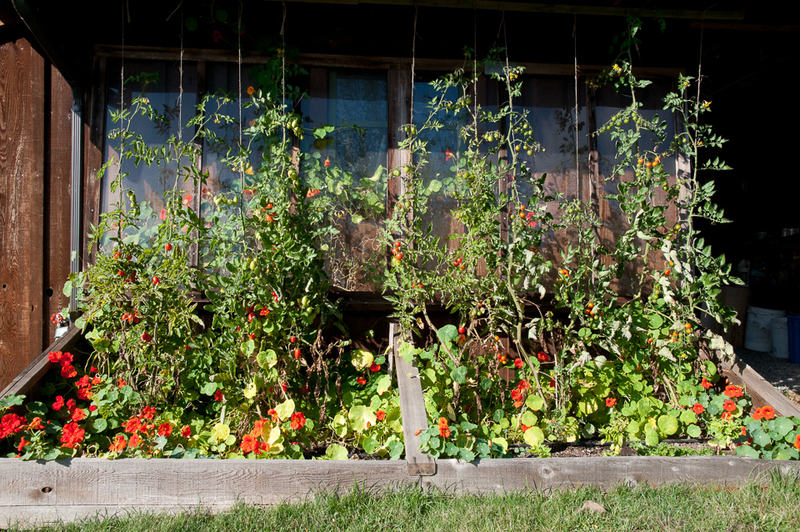 It’s a great way to get seeds started when you don’t have a green house! wow! How do you grow such amazing looking nasturtiums? Me and wife have failed miserably for the last many years. 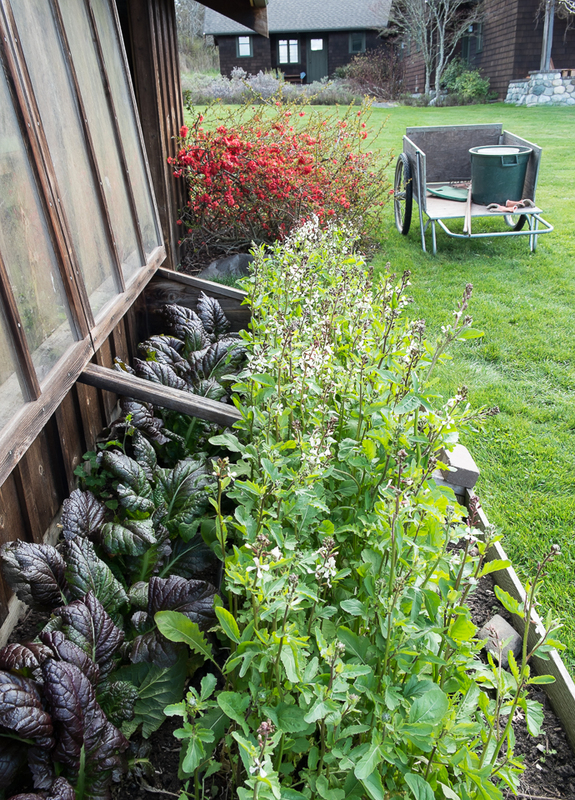 Loved seeing those pics in the cold frame : ). Happy Spring!